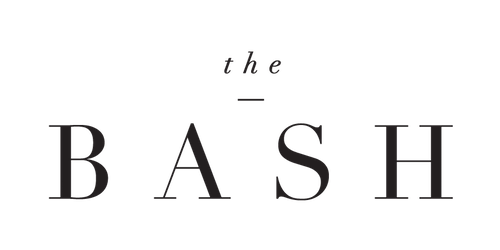 WE ARE SO EXCITED TO ANNOUNCE THAT THE BASH WILL BE HOSTING SOCIAL+CO. AT THEIR 2018 WEDDING SHOW. WE FEEL SO HONOURED TO BE THERE ALONG SIDE SOME OF CALGARYS MOST INNOVATIVE + TREND-SETTING WEDDING CREATIVES! STAY TUNED FOR TICKET INFORMATION AND HOW YOU CAN WIN TWO TICKETS FOR YOU AND A DATE!